So last month we dug over one of the four beds and planted out the onion sets. Last week I dug out some of the gardening books and in full ‘Monty Don’ mode starting a bit of planning. It was easy work as it was all theory, checking out websites and making lists of veg we wanted to try and grow this year, but we will have to do some work this month and at least dig over the last three vegetable beds. 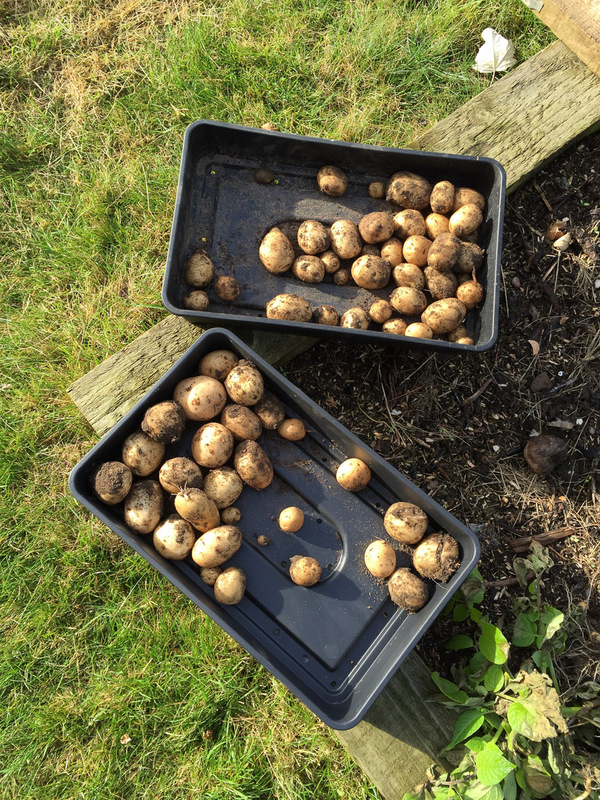 I also need to make a final decision on the potatoes and whether to plant ‘First Early’ or ‘Second Early’ or like last year go for straight main crop.